Product prices and availability are accurate as of 2019-04-15 00:09:19 EDT and are subject to change. Any price and availability information displayed on http://www.amazon.com/ at the time of purchase will apply to the purchase of this product. 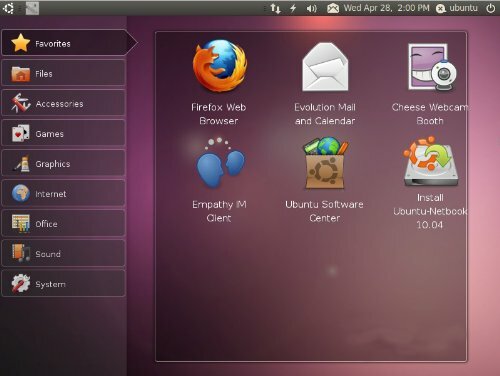 Dubbed Natty Narwhal, Ubuntu 11.04 brings some major changes to the traditional Ubuntu desktop. As the conventional desktop gets a major overhaul, the brand-spanking new Unity interface is busy preparing itself to replace the time-honored Gnome interface. Furthermore, some well-known default applications are getting replaced by newer and more feature-laden ones. The new dash offers a great way to get to your shortcuts and search for more apps and programs. So you can get fast access to your email, music, pictures and much more. Join the Ubuntu Linux revolution and break free of the Microsoft chains today! 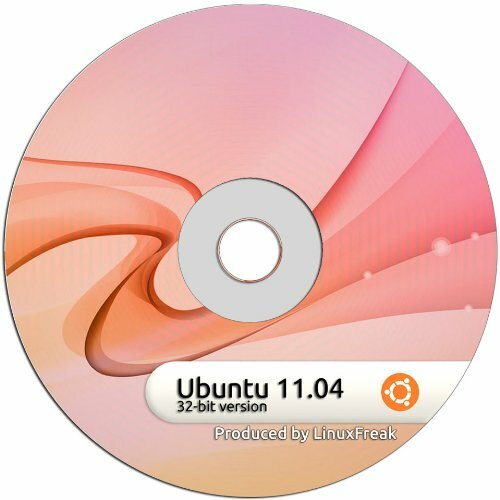 Unity is the most conspicuous change to the Ubuntu desktop to date. To new users this means that they'll be able to get their hands on a completely new form of desktop, replete with a totally new interface Libreoffice. This newly created or rather forked office suite offers the same features as Openoffice so old users won't have any trouble switching. Additionally, the Libreoffice team is working assiduously to clean up code that dates back to 20 years. 2.6.38 kernel In November 2010, the Linux kernel received a small patch that radically boosted the performance of the Linux kernel across desktops and workstations. 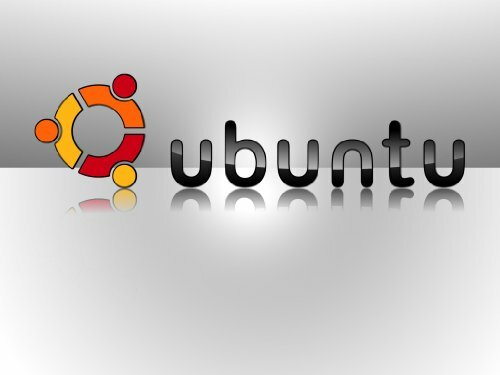 The patch has been incorporated in the kernel 2.6.38 which will be a part of Natty Ubuntu One - Ubuntu's approach to integrating the desktop with the cloud. Like Dropbox it provides an ample 2GB of space for keeping one's files on the cloud; however, it is meant to do much more than that. Improved Software Center - keeping up with the competition, ratings and review will be a part of the Software store in Natty. This will help users choose better applications based on reviews and ratings submitted by other users.